It can be tough searching for a dentist. So, you might be wondering how do I find a dentist near me? And, a good dentist at that! There are several ways to find a dentist nearby and we’ll list some of them below. You can go to the American Dental Association website to find ADA member dentists nearby. Dr. Harris is an American Dental Association member and a Georgia Dental Association member. 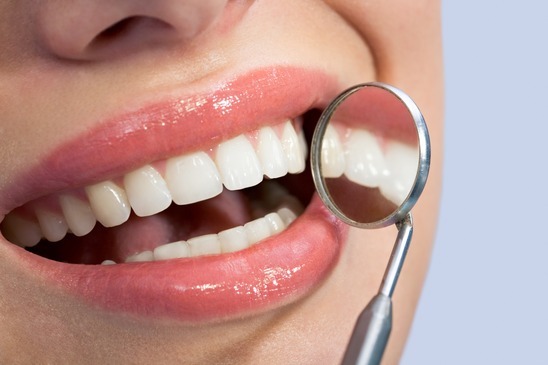 If you plan to finance your dental care, you may consider using CareCredit dental financing. You can go to CareCredit’s website and click on find a dentist with your 30309 zip code and queries will populate with dentists near your desired location. The Promenade Dental office is CareCredit Certified. If you have Delta Dental insurance you may want to look for a dentist in network. You can do this by going to the Delta Dental website and in the Find a Dentist box, add your location to search for a dentist. Dr. Harris is a Premier network provider with Delta Dental. Promenade Dental Care files claims, and accepts in-network and out-of-network insurance. An excellent source of finding a dentist near you is by using Google Maps with your targeted location. 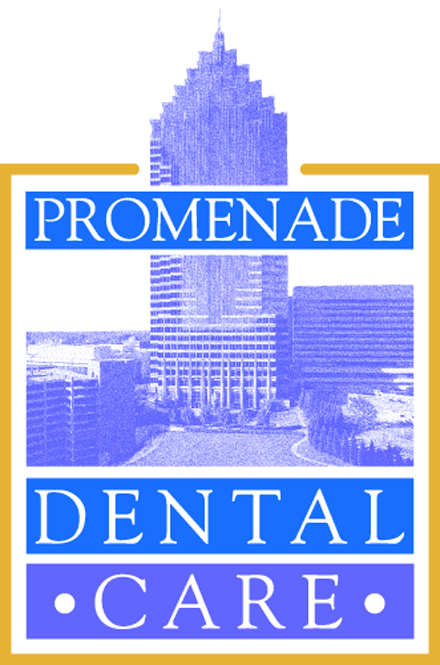 The Promenade Dental office can be found in the heart of Midtown Atlanta on Peachtree Street. You can also use the Find a Doctor feature on the Healthgrades website. If you are looking to find a dentist in Midtown Atlanta, Dr. Harris is located in the Promenade Tower building near Colony Square and the Woodruff Arts Center. You can also find a dentist by you by using Yelp and seeing patient reviews of dentists in your location. Check out Promenade Dental’s office on Yelp here.